The low-end Amiga and Amiga 2000 home computers got 68080 accelerators from Apollo Team. 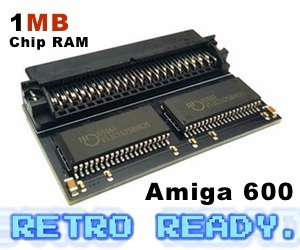 They are fast, and they do give HDMI output for Amiga 500, Amiga 600, Amiga 1000 and Amiga 2000 at the moment. 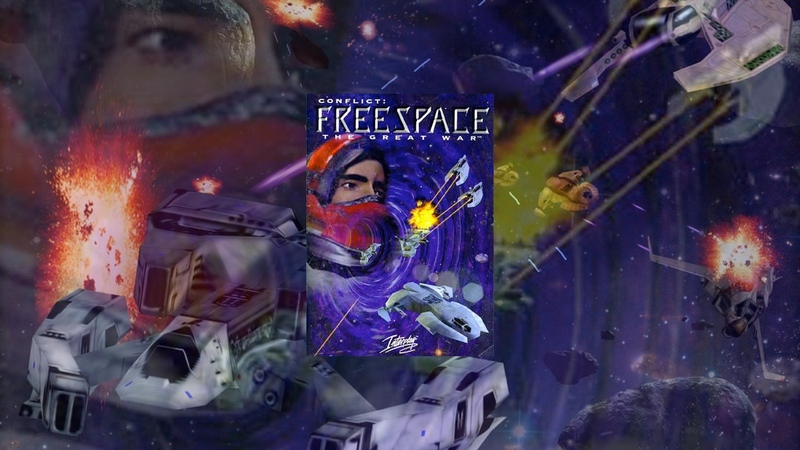 Their development means that the Amiga spirit is moving forward. But what about Zorro Amiga’s like Amiga 2000, Amiga 3000 and Amiga 4000 users? Yes, Amiga 2000 users got the best choice options. But that’s why Amiga users think of Amiga 2000 as the most expandable Amiga ever made. The person behind VA2000 graphics card, is now releasing something New! 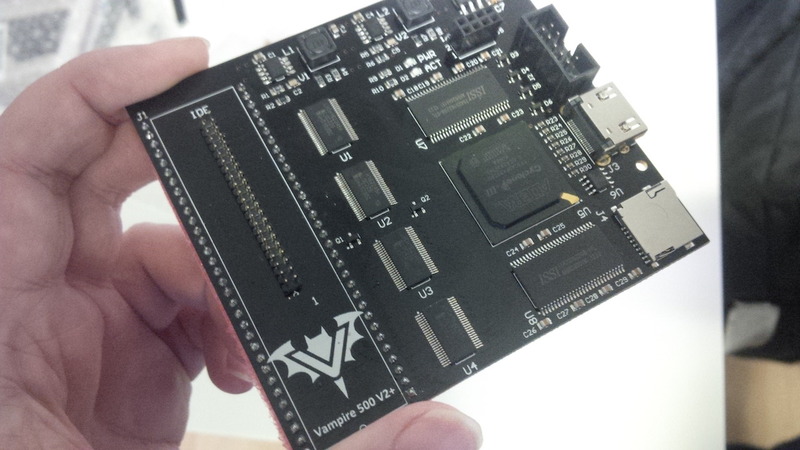 The ZZ9000 RTG card for Zorro Amiga’s is announced to be available in October 2018. So this info is just for those that wants to preorder it today. Now you can preorder this awesome beast for Zorro 2 and Zorro 3 based Amiga machines from this site. ZZ9000 for Amiga, is a Graphic card based on the Xilinx ZYNQ XC7Z020 chip with HDMI out as standard. This chip features a powerful 7-series FPGA, and also 2 ARM Cortex-A9 cores CPU’s and even DDR3 memory. Preorder ZZ9000 RTG card here. A great investment for your Zorro 2 or Zorro 3 based Amiga. The ZZ9000 card is currently in active development. Bookmark Amitopia, because we will give you all the updates to follow. Shipping of ZZ9000 for Zorro 2 and Zorro 3 Amiga home computers is anticipated for the end of October 2018. It is fantastic to see that there are new products coming out for the Zorro slots still. A nice bonus is that this RTG card got a Ethernet interface, which will make this buy a very good one. 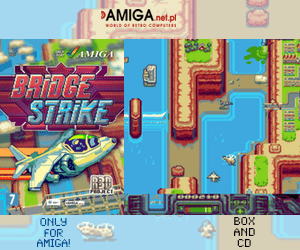 Price is at 299 Euros, which is a very good price in the Amigaworld. You can preorder it here. For this price you get a great graphics card with 1GB DD3 RAM (excellent! ), Ethernet interface and a SD Card interface. It is for sure a very good price for what you get in the Amiga market, which is pretty expensive otherwise. Also, he will open source all of the drivers for ZZ9000. This is really positive we think. So now, bigbox Zorro 2 and Zorro 3 Amiga users got something new that will improve the lifetime of their classic Amiga. We hope to be able to make a nice review of this card when it is out. Source: mntmn.com – This is not a sponsored article. Everything written here is done by Amitopia for supporting Zorro 2 and Zorro 3 expansion possibilities.